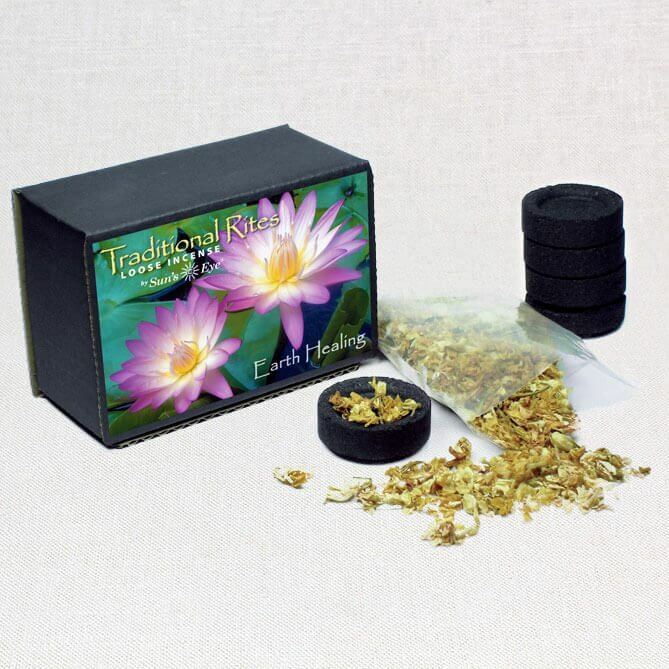 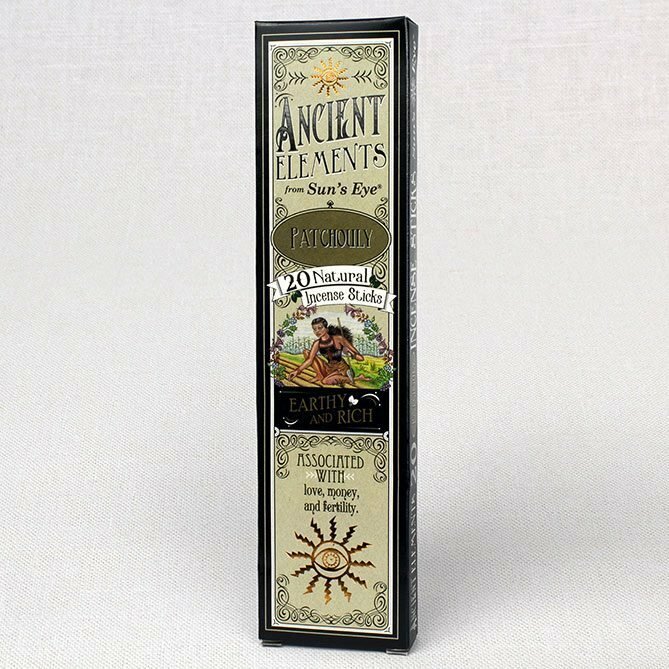 Complete package includes Ancient Elements Incense and wooden display. 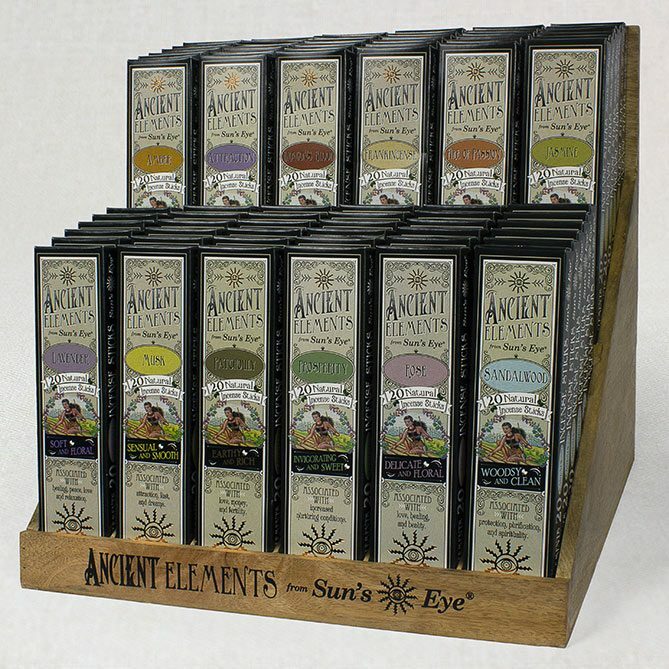 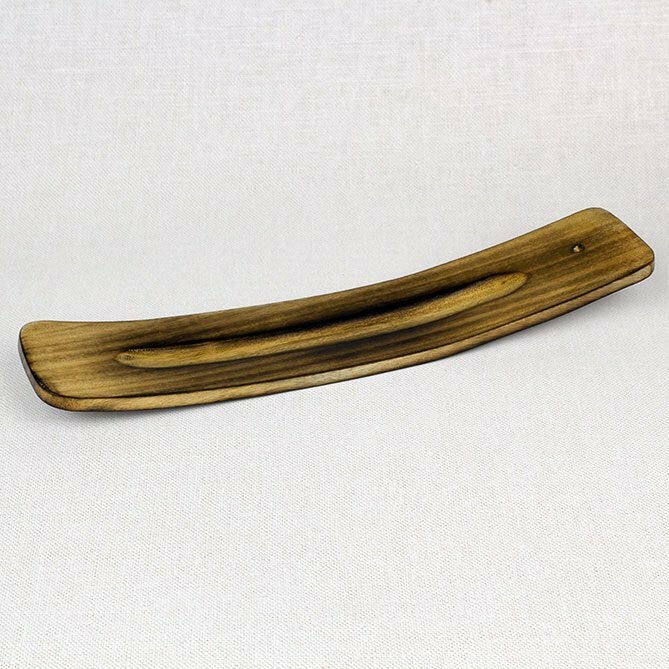 The Sun’s Eye Ancient Elements incense display is a wooden unit with Sun’s Eye branding on the base. It comes filled with six boxes of each of the 12 fragrances and also includes 144 samples (2 per box). 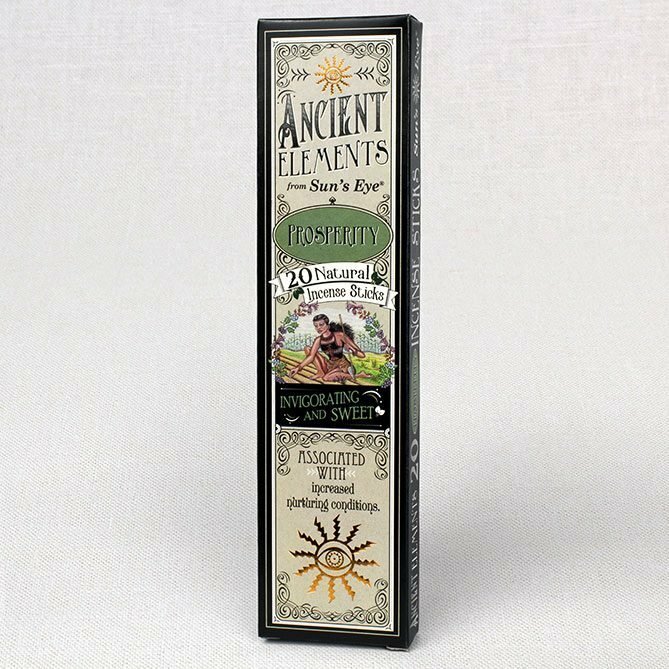 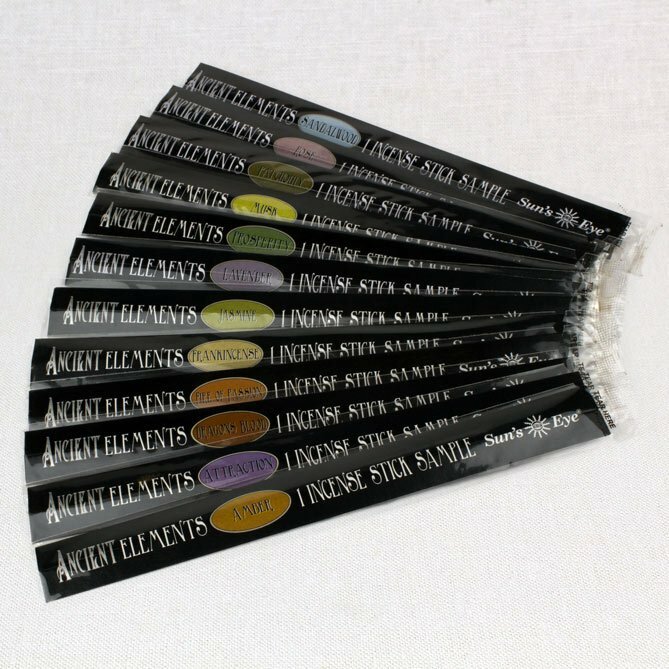 The display unit and samples are free with the purchase of 72 boxes of incense, which is the amount needed to fill the display.